ICE CAVE TOUR - Exploring Ice Caves on the biggest Glacier in Europe. 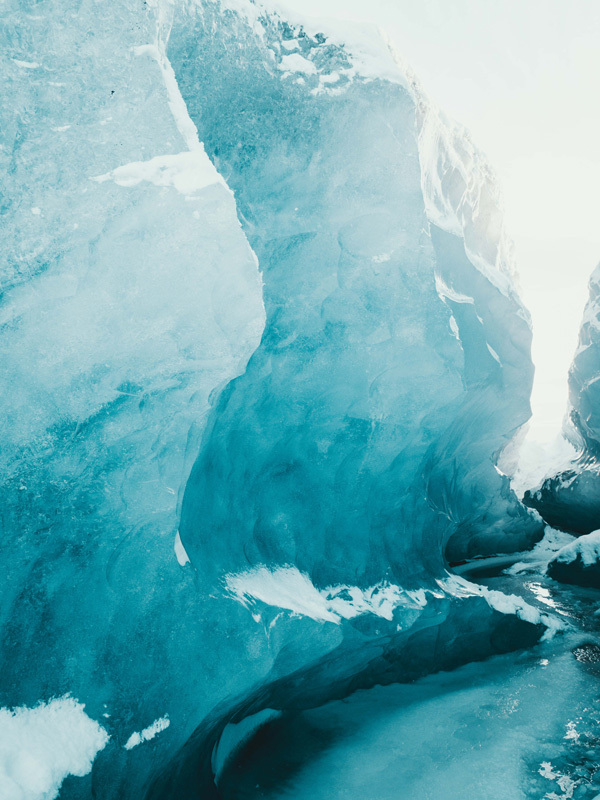 Join us on an exciting two and a half hour adventure Ice Cave tour, exploring the natural wonders of Vatnajökull Glacier. 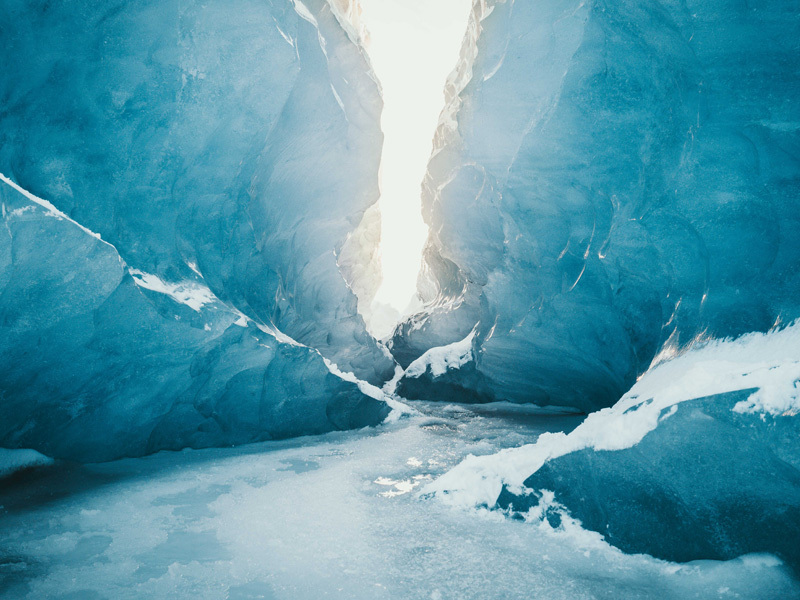 Our luxurious tour will take you to the largest glacier in Europe, where you can see natural ice caves. The location of the private parking is next to the Glacier Lagoon building. The journey will begin with us introducing you to your driver, guide, and the biggest super jeep in Iceland. We will drive on and off the road all the way to the Ice cave on the Glacier outlet Breiðamerkurjökull. During our journey your guide will explain how the Ice caves form. He will also share with you information about the glacier, volcanoes, and culture of this area. Once we arrive close to the cave we will adjust our crampons and helmets and get ready to hike to the glacier. The cave is only a 5-10-minute walk from the place where we park. Inside the cave we can admire the unique shapes, and colors. Don’t forget to ask your tour guide why the ice is blue. Once inside the caves, we will have as much time to explore as nature allows. Lately we have been able to reach a moulin, this being one of the highlights of the tour. The tour will then finish as we take you back to the Glacier Lagoon. Besides that feel free to ask your tour guide any questions that come to mind. 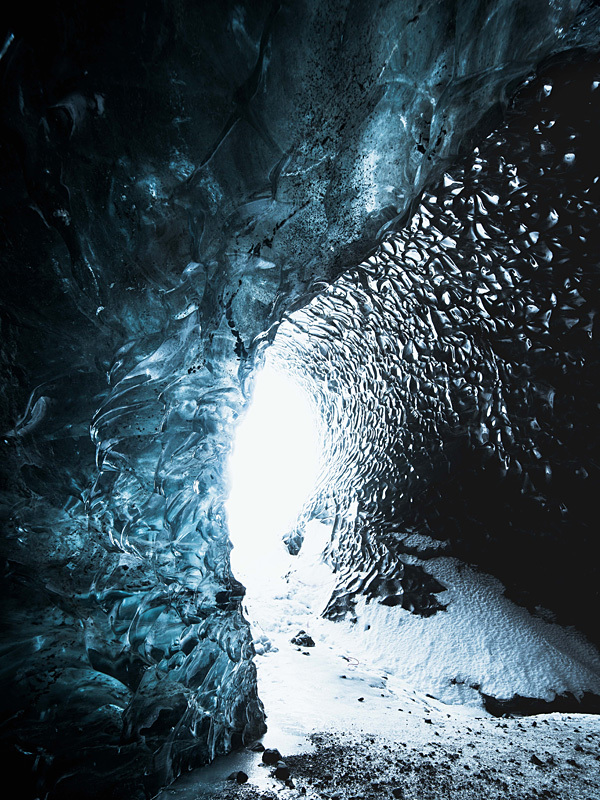 As Ice Caves are natural glacial formations, we call them Glacier Caves. 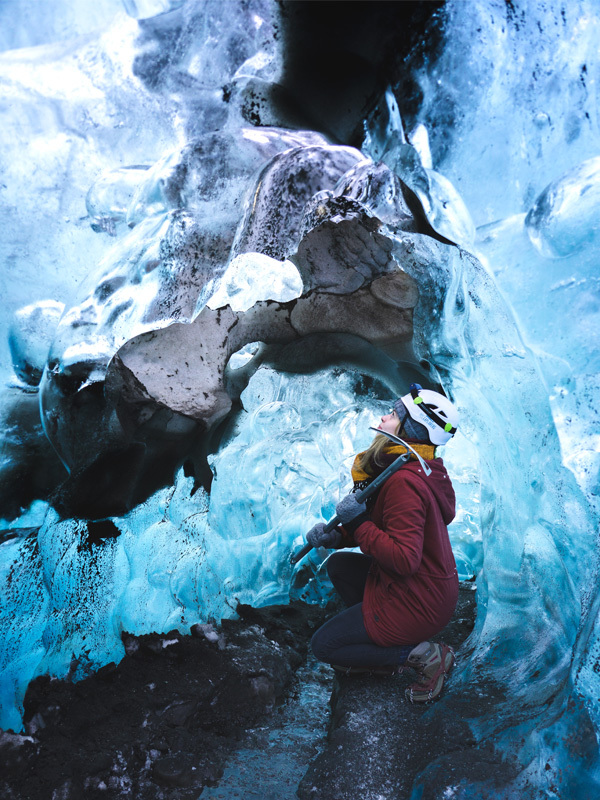 During the tour, we will give you a chance to truly experience the Vatnajökull glacier. That means our guides will take you inside the glacier cave (Ice cave) and other glacial formations, if safe to do so. Sometimes we will not be able to access the caves because of the weather. 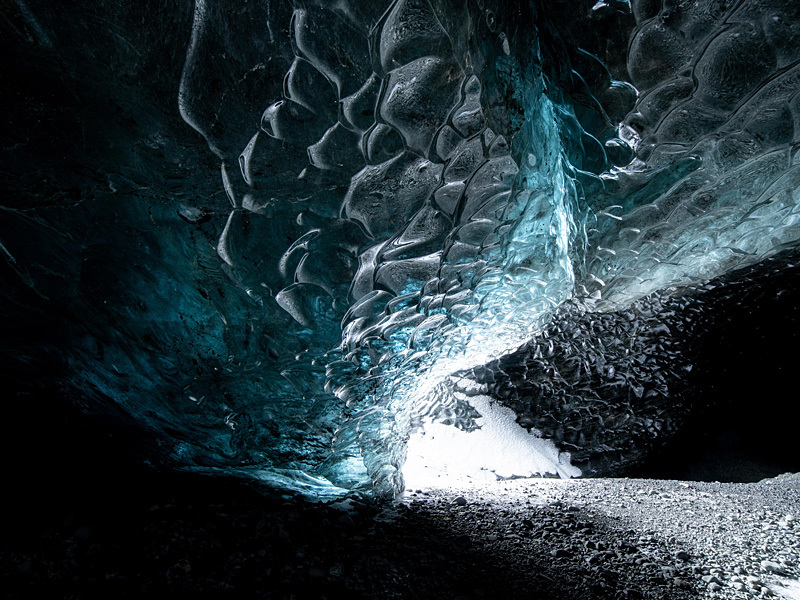 If the rain has been intense the previous days before the tour, the cave will need to evacuate the water (since the ice cave is the plumbing system of the glacier). If we are not able to go inside the Ice Caves we will do an alternative glacier tour. Most importantly we take safety very seriously. What is the Alternative Glacier Tour? 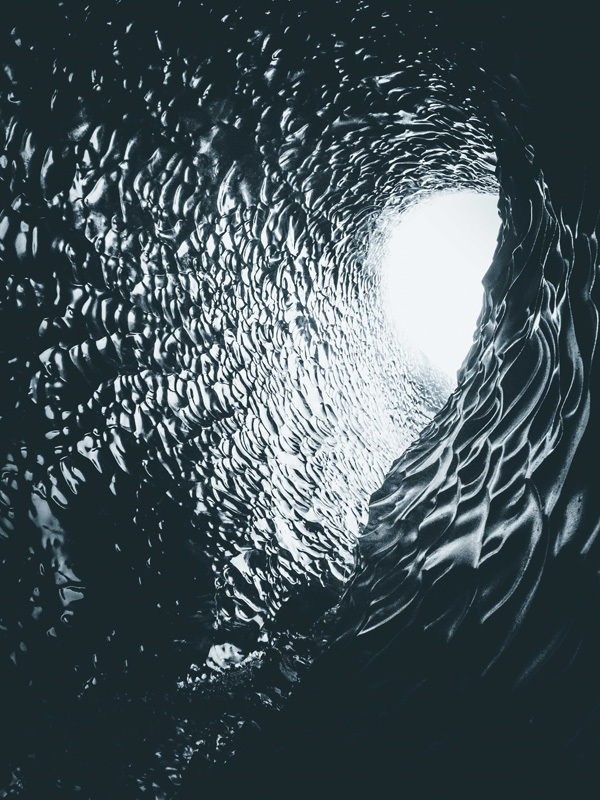 If that happens, we will go the extra mile and explore other cave-like formations such as glacier arches and moulins. We will try to go as close to the ice cave entrance as possible and hike around the area to create a memorable adventure. There is always something interesting and beautiful to see on the glacier, therefore we will explore the glacier and see what we can find. What if I don’t want to go on the Alternative Glacier Tour? If all you want to see is the Ice Cave and the weather does not allow for us to go inside the cave, you will receive a refund. Guided tour, Crampons, Helmets, On-road and off-road transportation. We have 4 Departures daily departing from the Glacier Lagoon cafeteria. (Located around 370 km east of Reykjavík and around 90 km west of Höfn). Prices are in Icelandic Krona (ISK) as shown on our web site. Prices and departures are guaranteed after full payment has been made. Our trips are weather and condition depended. Ice Explorers reserve the right to change your itinerary or cancel your trip with your safety in mind. This is due to factors outside of our control before the tour starts. All cancellations of tours must go through our office by email to ice@explorers.is. We recommend you keep a copy of the email for future reference. No refunds are offered if the client is late, or doesn’t show up, even if the weather is very bad, in the case that we are still able to do the trip. 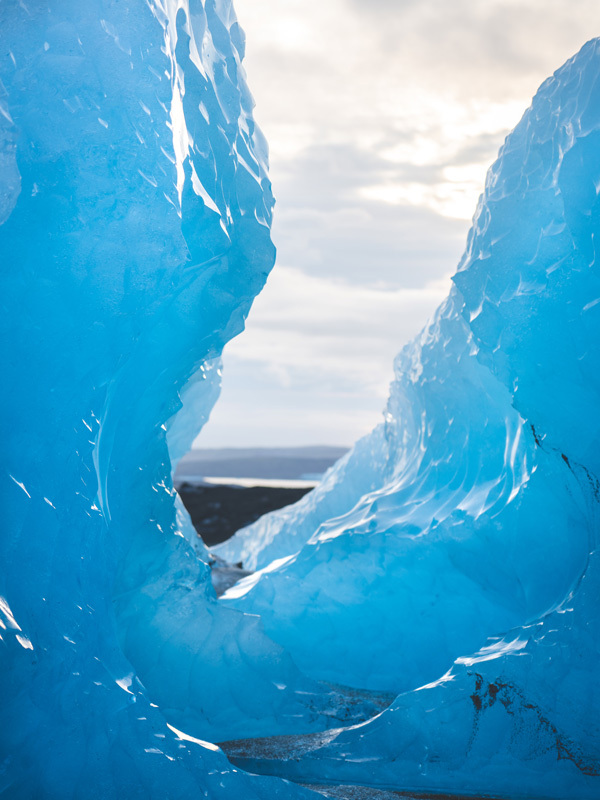 So we recommend to stay in a hotel or guesthouse close to Jökulsárlón – Glacier lagoon. No responsibility is accepted for losses, expenses due to delays, changes of flights, closed roads, other services or because of strikes, accidents, sickness, damage, negligence, weather, war, changes in bus schedules, or other similar causes. 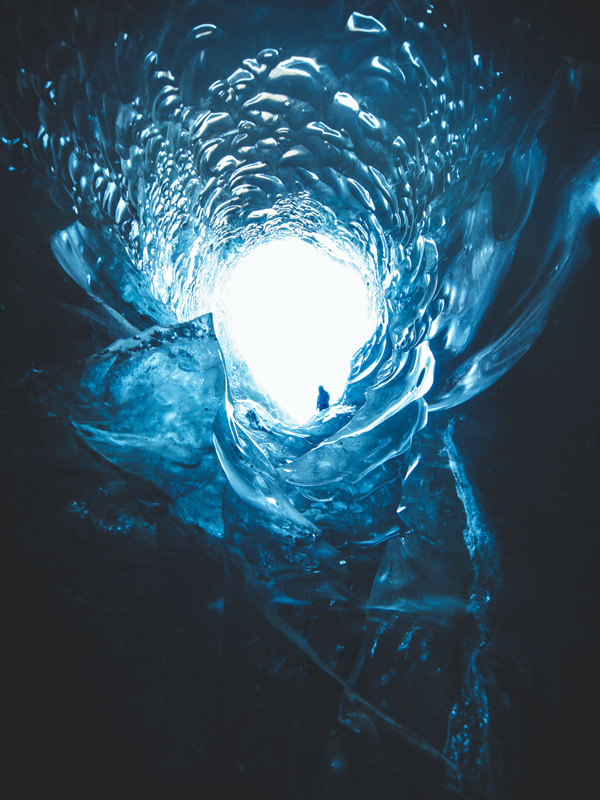 Iceguide do not assume responsibility for accidents or death that can be traced to the participant´s negligence, acts of third parties or exterior circumstances such as weather, natural occurrences, war or other similar causes. All personal information is strictly confidential and will not be given or sold to a third party.